Neoenergia’s shareholders (Banco de Brasil, Previ and Iberdrola) have reached an agreement for Neoenergia to incorporate Elektro’s business and activity. Neoenergia is a leading electricity company in Brazil, which operates in 11 states, in the generation, distribution and commercialisation of energy. Iberdrola has a 39% stake in Neoenergia. 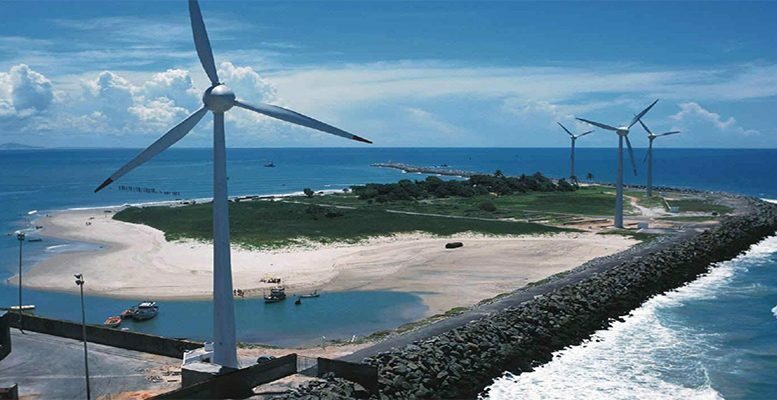 Elecktro is the parent of a group of Brazilian companies fundamentally involved in the electricity distribution business in the states of Sao Paulo and Mato Grosso do Sul, as well as in renewable energies. Iberdrola is sole owner of Elektro Holding. Once this integration operation is completed, Iberdrola will have 52.45% of Neoenergia, in exchange for Elektro’s business. Banco do Brasil’s stake will be diluted to 9.35% (from the current 12%), while Previ’s stake will decline to 38.21% (from the current 49%). The deal also includes a commitment from Iberdrola to list Neoenergia on the stock market when its partners believe is a good time. The new merged company will become the leading utility in Brazil in terms of supply points (13,4mm) and distributed energy. The new company’s aggregate proforma revenues in 2016 total 30.600MBRL (€7.935 billion), with an EBITDA of 3,600MBRL (€934 million). The cards because it’s about unifying the two companies with which Iberdrola operated in Brazil. The Spanish utility tried to carry out this merger in 2011 when it bought Elektro for €1.6 billion. The positive aspects of this integration are: 1) the creation of a leader, in which Iberdrola will be the main shareholder. Its position will be strengthened in a known company; 2) an increase in the contribution from Neoenergia’s regulated business (76% of the new group’s EBITDA); 3) an increase in Iberdrola’s exposure to a strong growth market (double-digit growth is expected in the new Brazilian company); sinergies: estimated at 5% of net operating costs of the new group; 4) an improvement in Iberdrola’s cash flows. A positive impact in cash earnings for Iberdrola: positive contribution from year 1 of about 4%; 5) improvement in Iberdrola’s financial ratios. The net debt/EBITDA ratio improves by 0,1x and the ratio of Funds from operations/Net Debt is reduced by approximately 1 percentage point. Furthermore, experts at the house point that Iberdrola’s valuations could be revised upwards in the next few weeks as a result of the strong growth expected for renewables and the positive impact of recent corporate transactions, like this one just announced in Brazil. So for this reason and because of the stock’s attractive dividend yield (4.7%), we are maintaining our Buy recommendation.